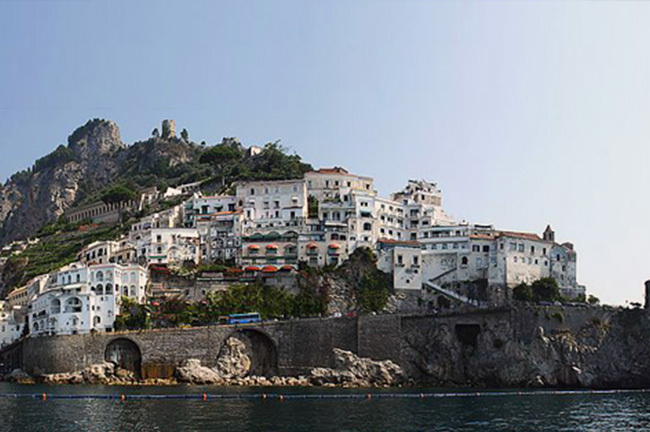 As one of the most picturesque sites in Italy, it’s not surprising that the Amalfi Coast has been inscribed as a UNESCO World Heritage Site for its natural and historical significance. It is so beautiful that the artworks of many artists through the ages—including Pablo Picasso, Richard Wagner, and Giovanni Boccaccio—were influenced or inspired by the area. Once a major maritime power, the many towns along the coast are now popular tourist destinations for local and foreign travelers alike. It also remains a jump-off point for various island destinations, such as the island of Capri, plus the ruins of Pompeii and Heraculaneum. So if you’re wondering which town to visit first, check out the guide below. 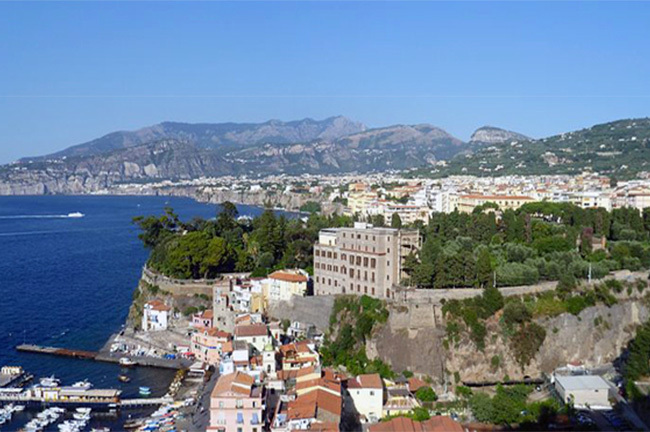 Gorgeous coastal panoramas and just the right Mediterranean climate. 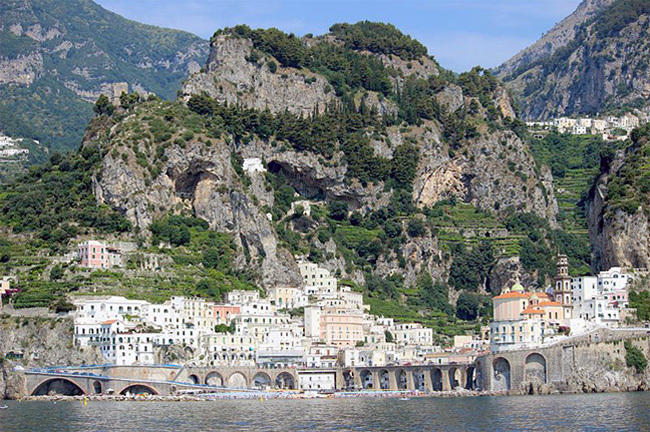 Inscribed as a UNESCO World Heritage Site, the Town of Amalfi not only boasts of natural beauty. It is also home to a number of striking architectural gems, such as the Amalfi Cathedral (St. Andrew’s Cathedral) and the Chiostro del Paradiso (Cloister of Paradise). Located in the southern end of the Amalfi Coast, Atrani is a charming, quiet little town that’s home to several heritage churches. These include the Collegiate Church of St. Mary Magdalene Penitent, the only example of Rococo architecture in the area. 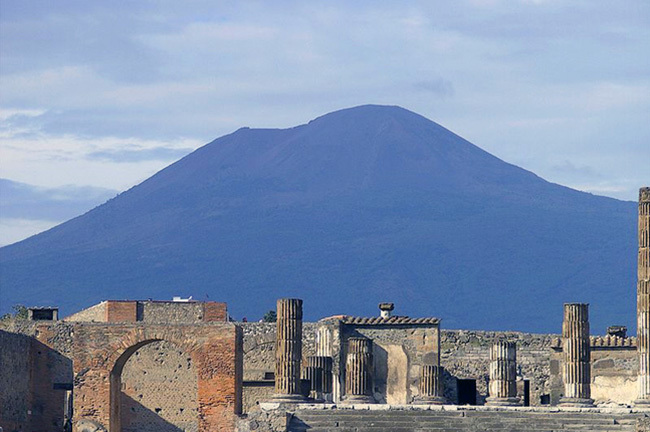 Once a prosperous Roman settlement, the city of Pompeii was devastated by the eruption of Mount Vesuvius in 79 AD. Yet that same destructive eruption ended up immortalizing the city. 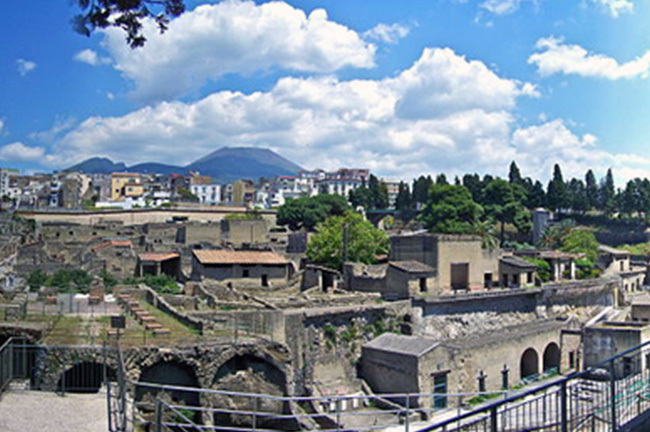 The ashfall and pyroplastic flows that buried Pompeii preserved it, enabling archeologists centuries later to get a glimpse of everyday life in the city before it was destroyed. While it is not as well-known as Pompeii, the ruins of Heraculaneum—a city destroyed in the same Mount Vesuvius eruption—are also worth a visit. Boasting of ruins that are better preserved than the ones in neighboring Pompeii, the area is recognized as a UNESCO World Heritage Site. Here’s the perfect spot for you to kick back and relax. The town of Positano is one of the top summer destinations in Italy; it also commonly the jump-off point for cruises to the islands of Capri and Ischia. 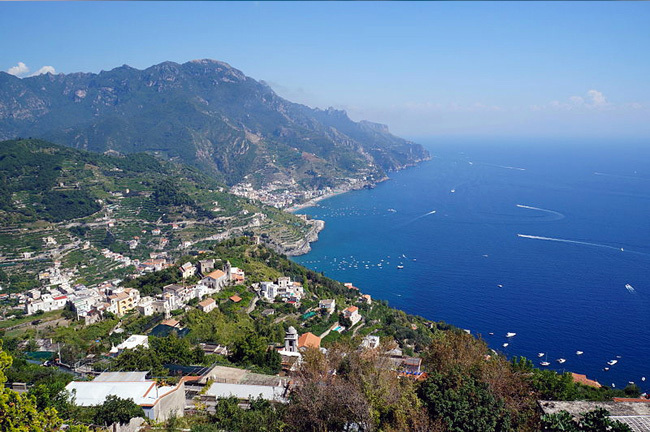 Another popular Italian summer destination is the town of Ravello. A UNESCO World Heritage Site due to its natural beauty, this small yet bustling town not only offers stunning panoramas of the sea. 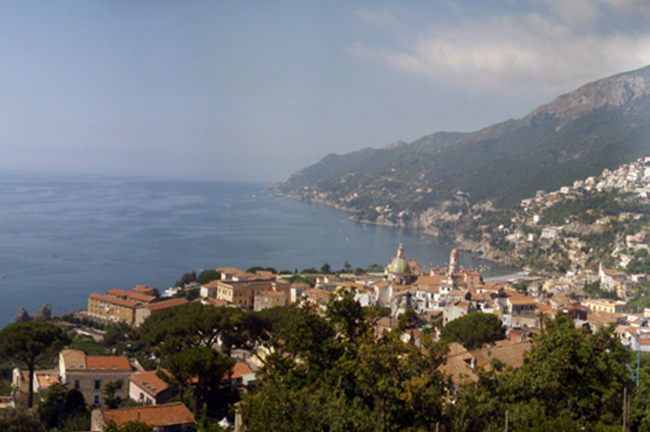 It is also home to the annual Ravello Music Festival in summer, which is held in honor of the composer Robert Wagner. 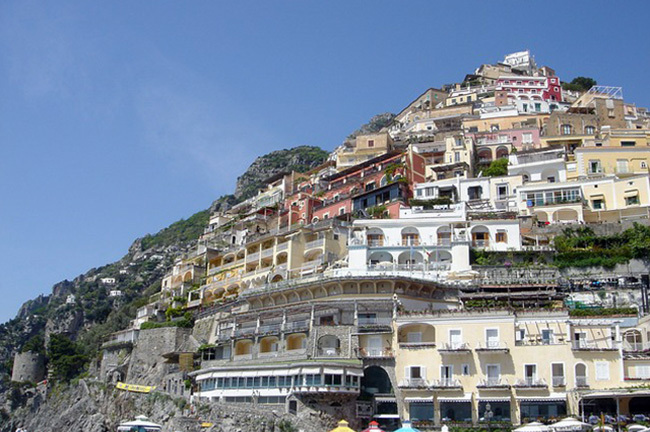 This town on the Amalfi Coast has been a top tourist destination even as far back as the Roman times. Other than being a jump-off point to the island of Capri, Pompeii, and Heraculaneum, the town is also popular for its locally-made wooden inlaid furniture. If you’re looking for the sand and the sea in Italy, then Vietri Sul Mare is your main destination. It has some of the largest and most popular beaches in the Amalfi Coast, such as La Baia, Marina di Albori, and La Crespella.